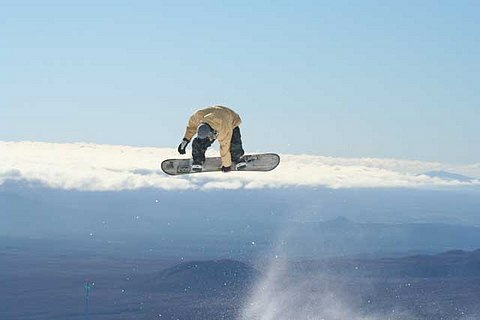 The 7 Day South Island Snow Safari and 12 Day South Island Snow Odyssey are the ultimate New Zealand snow tours! Ski/ ride 6 different mountains over 7 days on the Safari Tour or 8 mountains over 12 days on the Odyssey Tour. On both tours our expert Tour Manager will show you the best runs and powder-stashes whilst offering advice to help improve your technique.